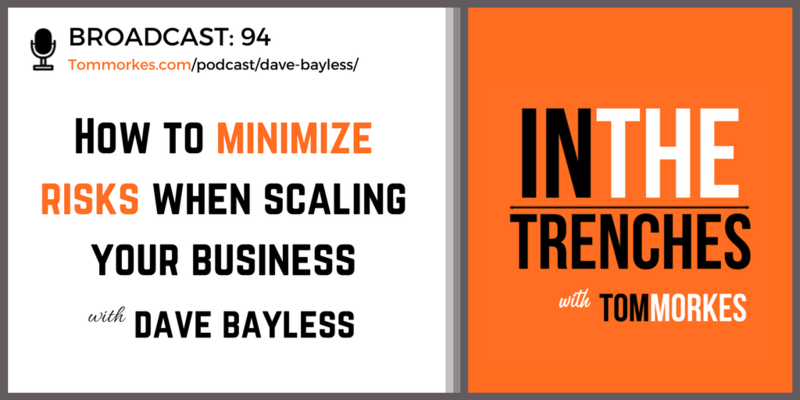 Dave Bayless is a business midwife who works with technology startups and small consumer product firms. 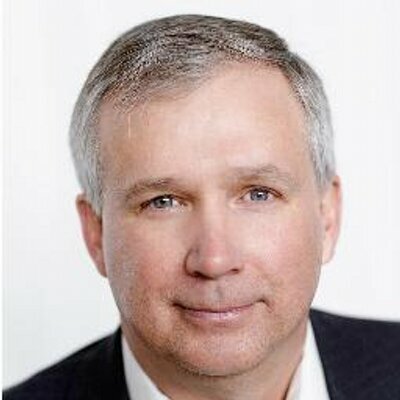 He helps them determine the best financing options for their businesses, as well as, helps them build scalable operations. Dave walks business owners through what it looks like to go from six to seven figures, the concept of a cash flow cycle, and what happens when they start scaling their businesses. What is the valley effect and how does it relate to cash flow?